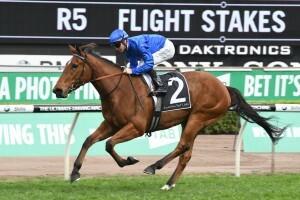 Race favourite Alizee could not have been more impressive over the Randwick mile on Epsom Handicap Day, the gun Godolphin-raced filly giving trainer James Cummings his first Group 1 win for the stable with her blistering Flight Stakes 2017 success. 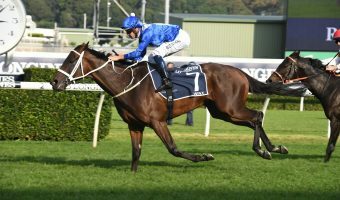 2017 Flight Stakes winner Alizee was ultra-impressive over the Randwick mile on Epsom Handicap Day. Photo: Steve Hart. 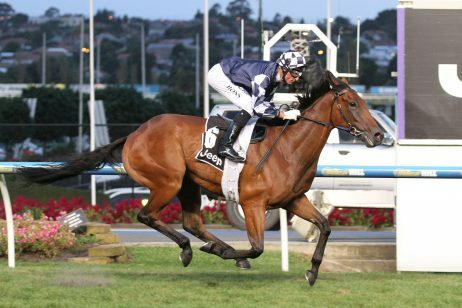 There has always been spruik around the well-bred daughter of Sepoy who has now lived up to expectations, bolting home for a big win in Saturday’s Group 1 $500,000 Flight Stakes (1600m) for the punters. 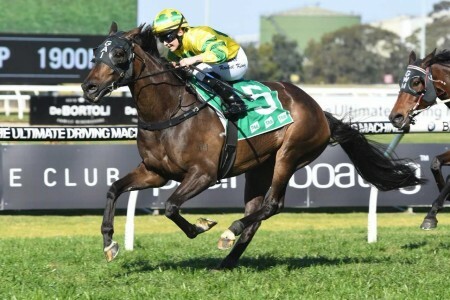 “It’s a big team effort with this filly,” Cummings said post-win. 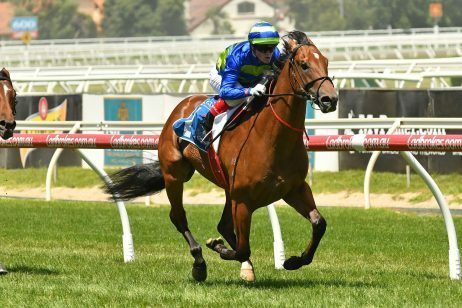 Alizee backed-up from a Group 2 Tea Rose Stakes (1400m) win a fortnight ago and became the third filly in five years to do the double joining Guelph (2013) and First Seal (2014). 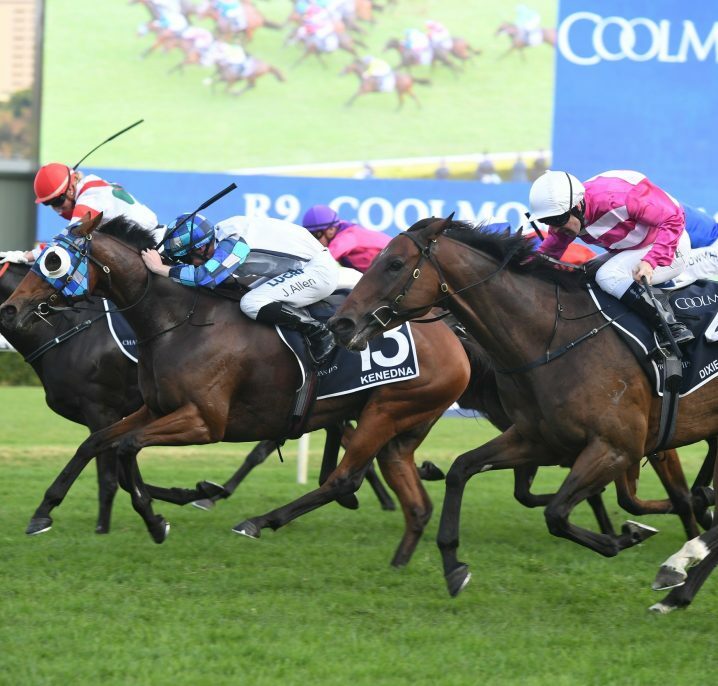 It was the exact same trifecta repeated as in the Tea Rose Stakes, with the always-honest Champagne Cuddles ($3.70) for Bjorn Baker running second and Kelly Schweida’s Brisbane-trained filly Cellargirl ($10) in third. 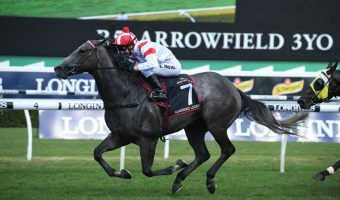 Champagne Cuddles finished second for the fourth time on the trot having also finished runner-up in last Saturday’s Group 1 Golden Rose Stakes (1400m) behind Trapeze Artist. 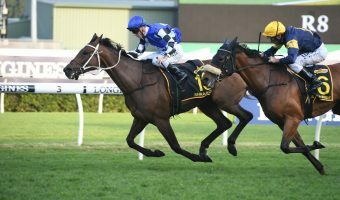 Nothing was going to stop the Flight Stakes winner, Alizee ridden cold out the back by Glyn Schofield in a change of tactics. 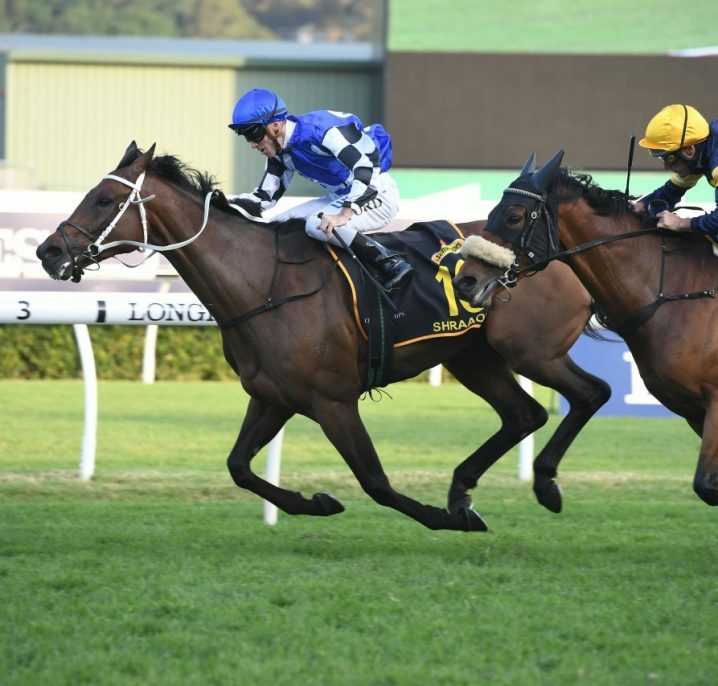 Schofield had her switched off at the tail end of the field, as the roughie hope College Romance dominated things up front setting a hot pace. 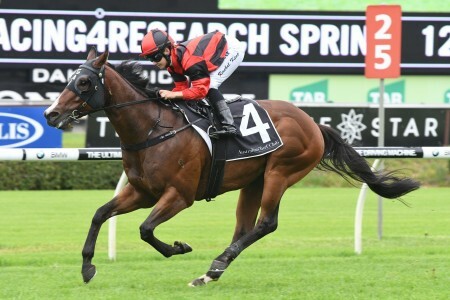 The Gai Waterhouse-trained Pandemonium missed the kick again today and had to be revved up to settle into fourth. 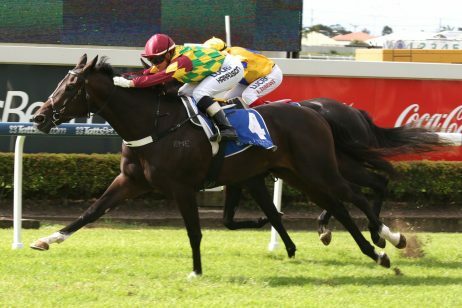 Jockey Jason Collett had Champagne Cuddles settled third last down on the fence, while Alizee was in front of none until approaching the turn. 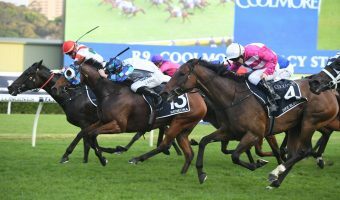 At the 600m the frontrunners were starting to fade and the better fancied fillies in Flight Stakes betting started their runs from the back. 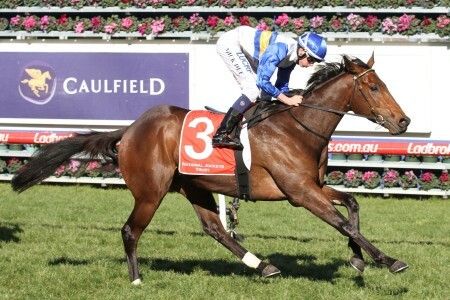 Cellargirl really got cracking around the bend, while Champagne Cuddles was working her way well through the field. 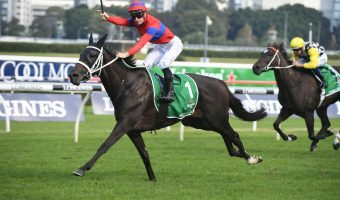 Once on the straight though Schofield charged home from last-to-first on Alizee who went straight past Champagne Cuddles showing off her huge motor in an electrifying performance. 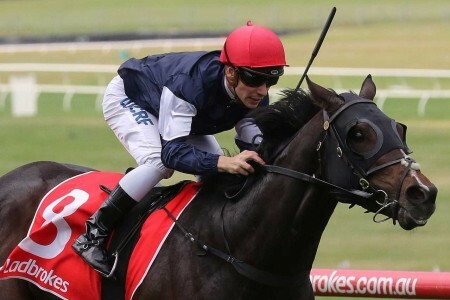 It was a cool, calm ride from Schofield who never panicked, allowing Alizee balance out before she let down her sensational turn of foot accelerating away from her rivals. 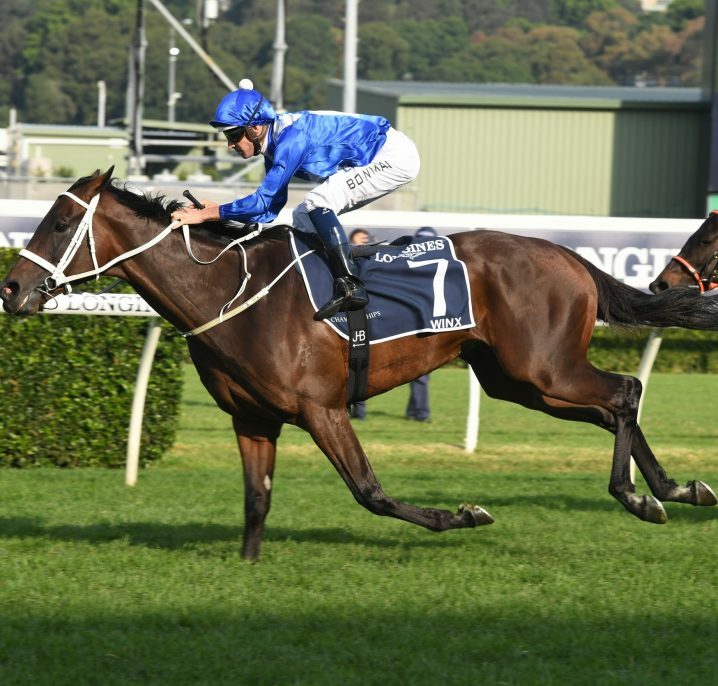 There had been talks the Flight Stakes favourite may not run out the mile, but she put the doubters to bed having been saved for the final 300m sprint where she really got out to a big margin. “She just got here and went to sleep out the back,” Cummings said. 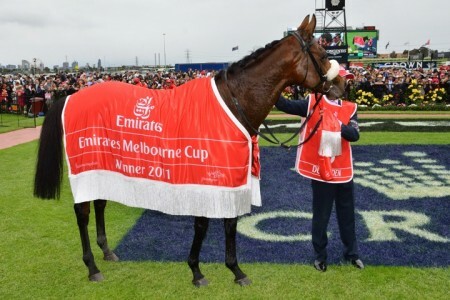 “She had the perfect preparation and to peak on her grand final, she’s walked in. 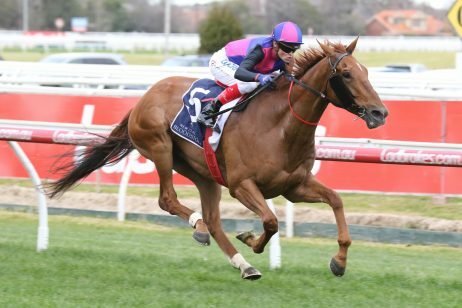 “She’s a product of Sepoy and generations of good families and good horses have come through her dam-line. 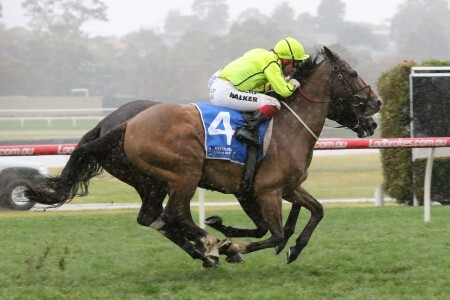 Whether or not the team decide to head south with Alizee is still to be decided, the filly holding a nomination for the Group 1 $500,000 Thousand Guineas (1600m) at Caulfield on October 14. 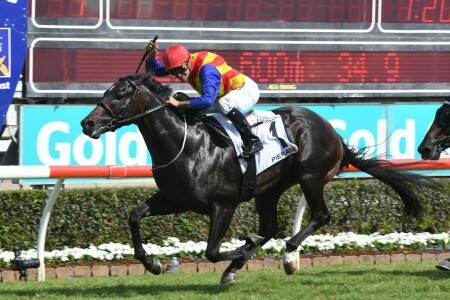 Last spring Global Glamour (2016) completed the Flight Stakes – Thousand Guineas interstate mile double for Waterhouse. 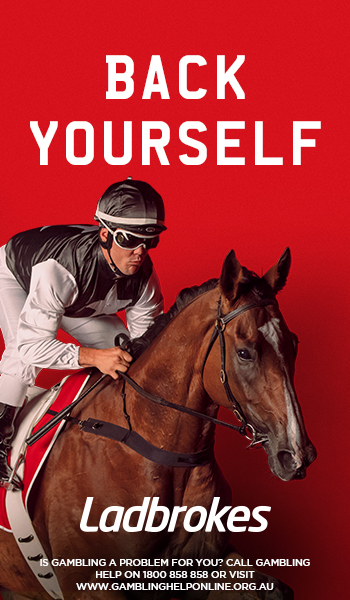 To check out the updated Thousand Guineas 2017 odds on the Flight Stakes winner Alizee, head to Ladbrokes.com.au now.